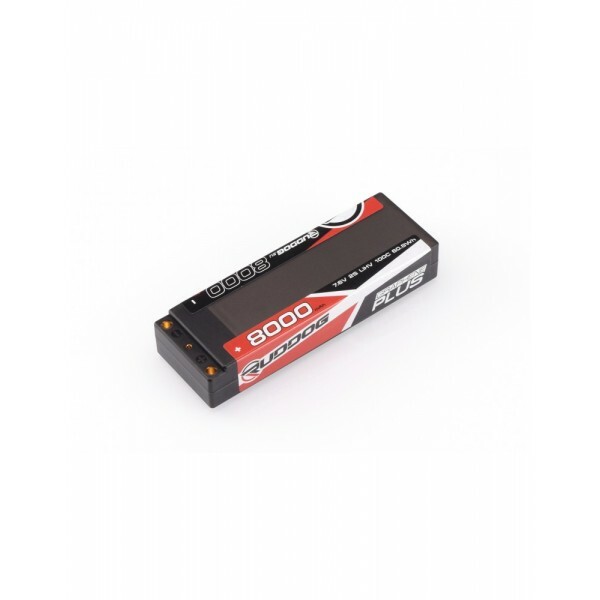 Ruddo introduce their new Graphene Plus LiHV battery range. The high-performance packs are built using high-power 100C Graphene Plus technology cells for more power over the whole run and less fading towards the end, resulting in constant lap times. The attractively priced batteries are available as 6000mAh and 8000mAh standard-size as well as 5500mAh shorty battery pack, and they make use of new semi-transparent hardcases with split stickers, ensuring the batteries look good for longer. 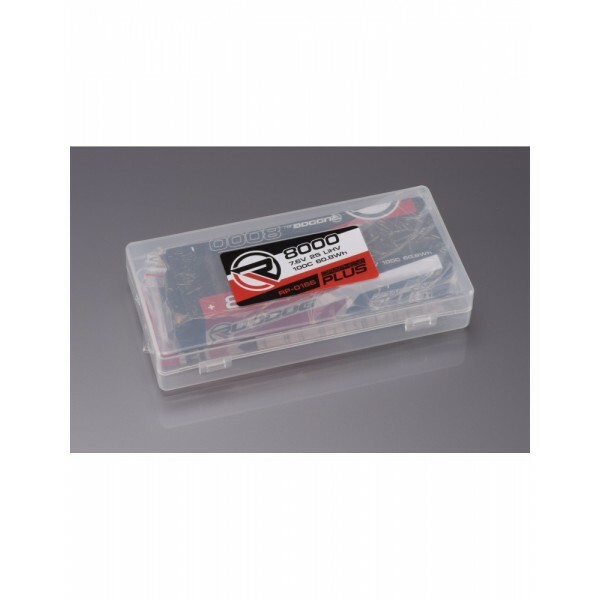 Other features include 5mm bullet-type connectors for best possible power supply and they come in handy, reusable plastic boxes for convenient transportation and storage.